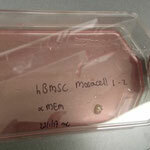 Mesenchymal Stem Cells - De website van mosacell! 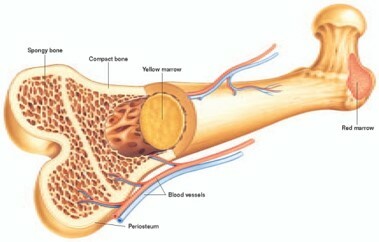 The department of Orthopedic Surgery and the MERLN Institute have protocols in place to isolate MSCs from bone marrow of patients, for MSC quality control and multipotency. 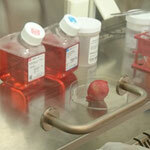 Cells of over 200 patients are available in storage. Each patient is unique and requires personalised therapy. On the other hand, each patient tells a unique story of complex diseases. MUMC+ has access to a wealth of clinical samples and a diverse array of research groups investigating and treating human disease. 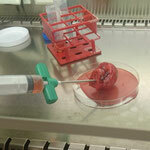 Besides analysing tissue samples directly for valuable parameters, tissues can also be used to derive stem cells from, both adult stem cells and induced-pluripotent stem cells. These cells are then used to generate patient-specific disease models, for organ-on-a-chip research or for stem cell therapy.